Heavy Metal has been around for decades now in a nearly infinite amount of varieties. While some argue that heavy metal is a sacrilegious and blasphemous lifestyle expressed in the form of art; Westerville, Ohio’s The Crimson Armada have set out to prove otherwise. 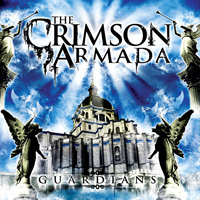 Starting in early 2007, The Crimson Armada came together to go beyond just playing metal by paying tribute to various forms of the heavy style combining their diverse influences and their spiritual messages encrypted within the lyrics. Something that fans who choose to look into the deeper meaning of the lyrics will find uplifting all whilst experiencing The Crimson Armada’s truly heavy style of playing. 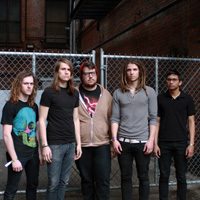 Just months after landing their first show, a slot opening for Dead to Fall and As Blood Runs Black, The Crimson Armada kicked it into high gear by recording various demos and sharing the stage with acts such as The Black Dahlia Murder, Catherine, It Prevails, and playing various clubs in Ohio. 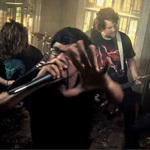 Shows and recording came to a halt when the group announced a hiatus at the end of 2007 and a farewell show was put together. 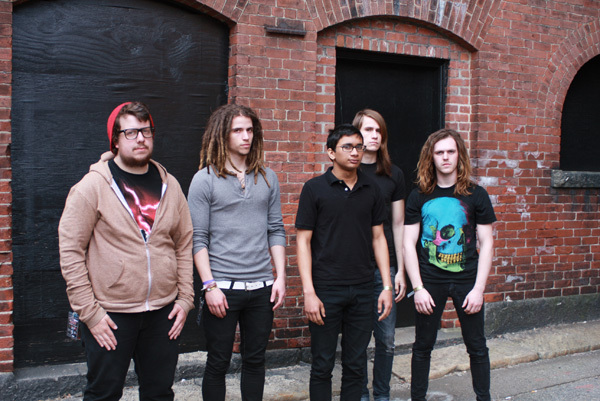 After demands from various supporters of the band and the local music scene, The Crimson Armada decided to end their hiatus and announced their reformation and plans to record their first EP, Behold the Architect (recorded with Bobby Leonard of Paper Tiger Studios in early 2008). 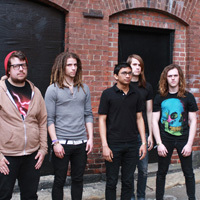 A comeback/EP release show was booked in April of 2008 and the group was welcomed back to their city with open arms. 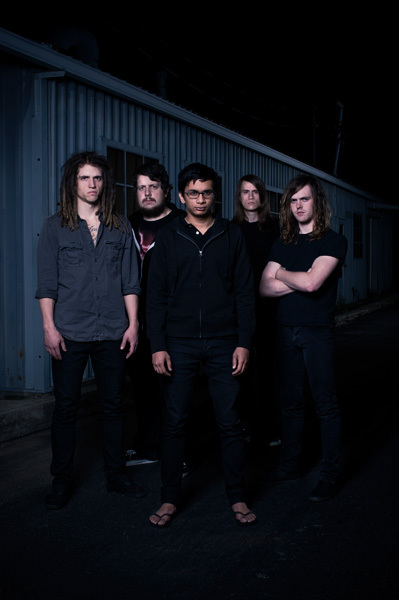 “A day will come when the dead will rise up from the earth“ howled vocalist Saud Ahmed quoting the track ‘Revelations’ off the band’s EP, Behold the Architect. So is it coincidence or what lies ahead? While many metal and death metal bands of today have a strong focus on sacrilegious and blasphemous matters with an obsession for gore, The Crimson Armada look to be an exception to this rule. 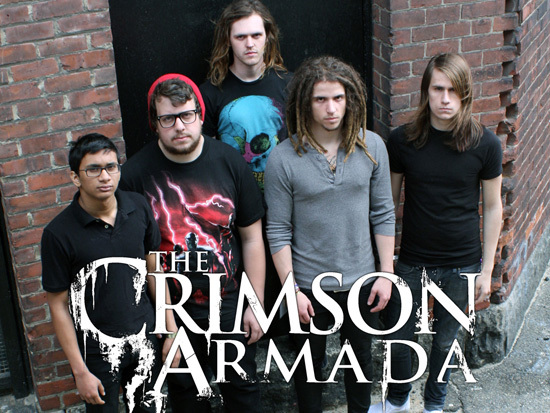 The Crimson Armada does this by promoting a positive spiritual message through their music and meaningful lyrics going beyond the trend of broken relationships or pure brutality. 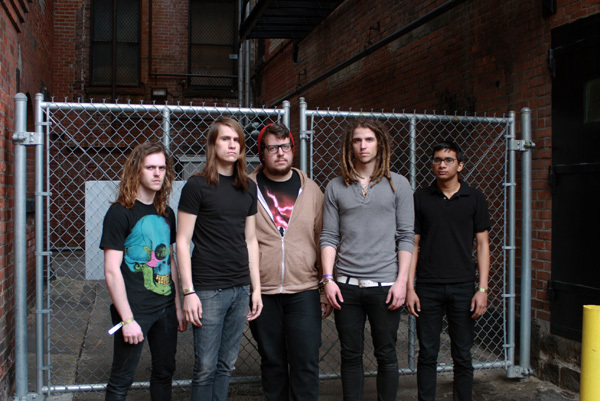 The Crimson Armada spent November 2008 recording their Metal Blade Records debut at The Foundation in Connersville, Indiana. 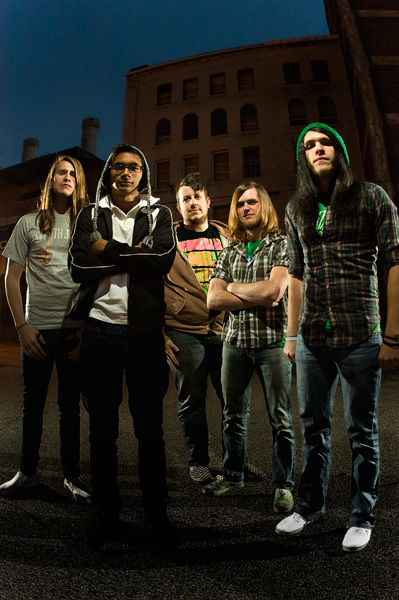 The album, entitled Guardians, perpetuates the band’s philosophy and their technical approach to heavy music. For fans of: Beneath the Massacre, The Black Dahlia Murder & Arsis.